What Is an Acoustic Guitar Amplifier? Many guitar amplifier manufacturer have a line of products made specifically for acoustic guitars. A condenser microphone could be used in a controlled studio environment to record an acoustic guitar. 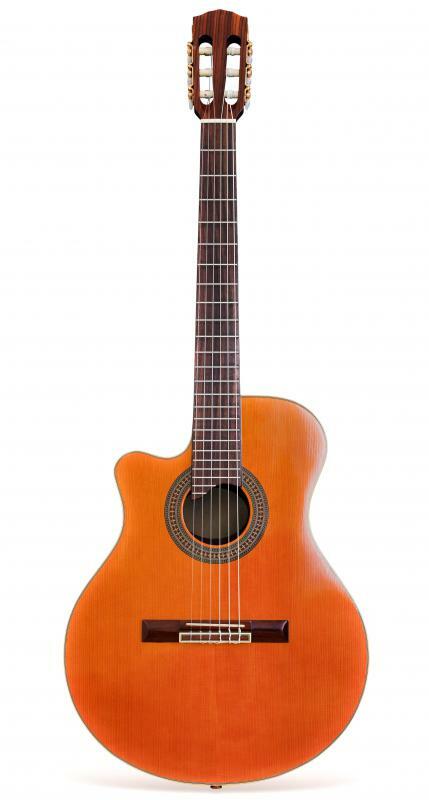 Acoustic guitar amplifiers detect the vibrations of the strings. Musicians who play the acoustic guitar often look for methods of boosting the sound projection while preserving the tones unique to this instrument. One of the ways that they accomplish this task is by using an acoustic guitar amplifier. Once manufactured largely for electric musical instruments, amplifiers help to expand a guitar’s sound to fill large rooms or concert halls. There are several versions of acoustic amplifiers ranging from large pieces of stage equipment to smaller devices designed for more intimate settings. Despite the popularity of electric guitars, many musicians use acoustic instruments during performances and need to ensure that the sound will travel to all areas of the concert venue. To meet this demand, musical equipment manufacturers introduced a range of acoustic amplifiers during the latter half of the 20th century. Most musicians use both a preamp and a large amplifier and speaker setup for performances. Preamps prevent unwanted feedback and may or may not offer the user a range of reverb options. Larger amps magnify or boost the instrument’s sound and project it across large rooms. Power amps attached to built-in acoustic guitar components work in conjunction with a good speaker system. Bluegrass, country, and folk musicians usually prefer amplifiers that retain the clean, natural sound of acoustic guitar, while hard rock musicians might want to boost sound and add special effects at the same time. With this diversity in mind, most modern amplified sound systems provide users with several options to customize the sound produced by an acoustic guitar amplifier. In addition to reverberation, these effects might include distortion, feedback control, and equalization. Electromagnetic pickups attached to the instrument also make an effective acoustic guitar amplifier. Soundhole pickups mounted inside the guitar’s soundhole detect and amplify string vibrations, but may also amplify distortion and produce a more electric sound. 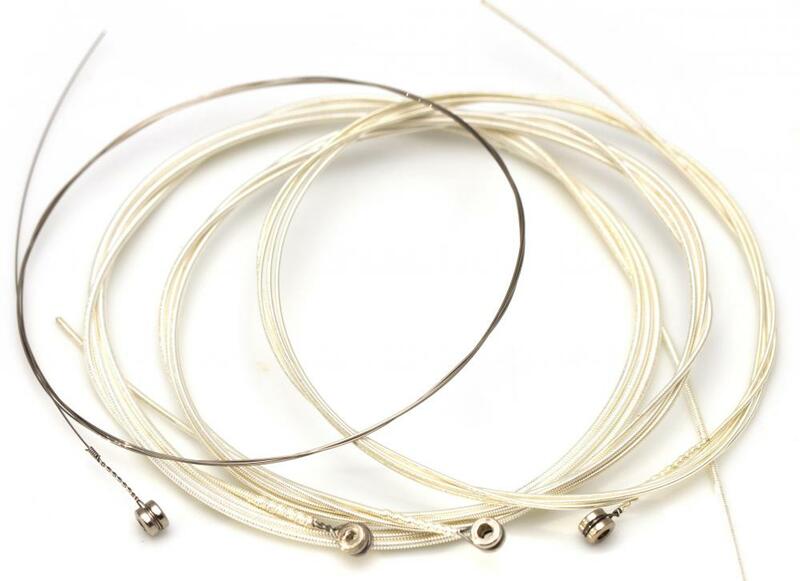 Contact pickups such as piezoelectric pickups, or piezos, attach directly to the guitar’s structure and detect movement or vibrations, which are converted to an electric signal. Piezos detect vibrations through one or more piezoelectric crystals and remain a popular amplification choice for acoustic guitar players. Musicians might also attempt to achieve acoustical amplification by attaching electrical devices commonly called transducers to their guitars. For low budgets, a simple microphone strategically-positioned can become an acoustic guitar amplifier, but the output is typically unreliable and of low quality. A better solution is using transducers that attach to the guitar. Dynamic microphones amplify by way of a wire coil hooked to a diaphragm, resulting in electrical sound signals. 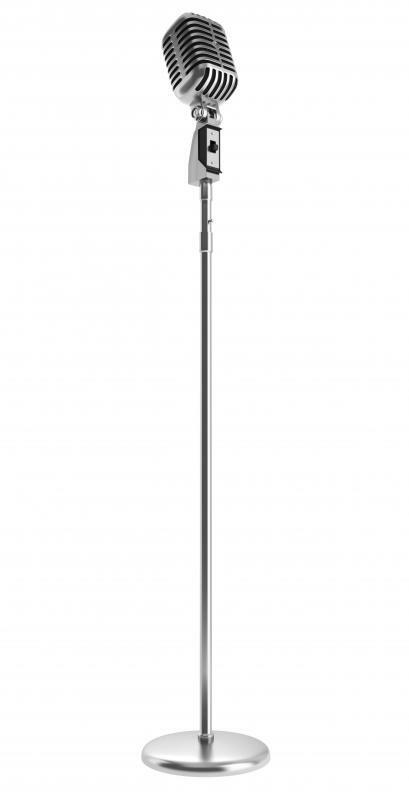 Condenser microphones consist of dual-conducting plates and internal circuitry, which amplify sound when electrically-produced currents transform into voltage signals. How Do I Choose the Best Sound System Amplifier? What Is a Plate Amplifier? What Is a Dual Amplifier? What Is a Low Voltage Amplifier? What Is an Acoustic Amplifier? 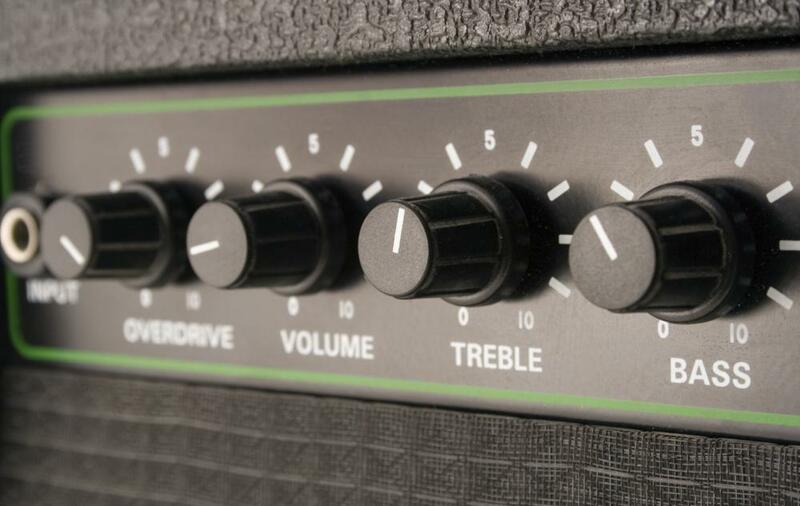 What Are the Different Types of Guitar Amplifier Kits? How Do I Choose the Best PA Amplifier System? There are some people who simply hook up their acoustic guitars through an amp designed for electric guitars. You might get lucky and hit on a good amp that will sound great for your acoustic, but that is a rare occurrence. That is particularly true of electric guitar amps that use transistors instead of tubes. Yes, your acoustic might be louder, but it will likely be muddy, a bit distorted and sound nothing like what you want. There is a reason they make acoustic guitar amps, after all.